Hello, my name is Andrew. I am a Computer Science major from Drexel University, and a programming enthusiast. 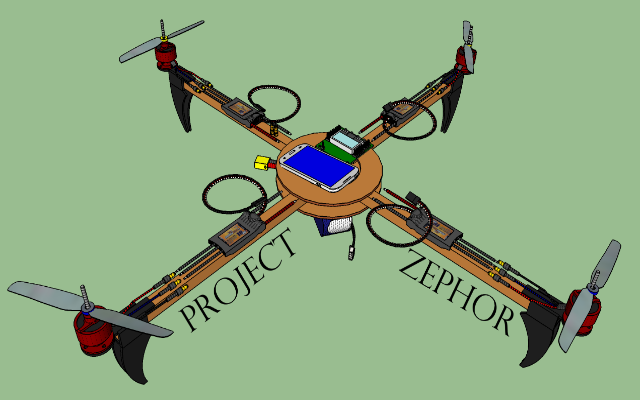 An open source drone OS build using android as the ”brain”, UDP for communications, and QT with a leap motion camera as the control system. 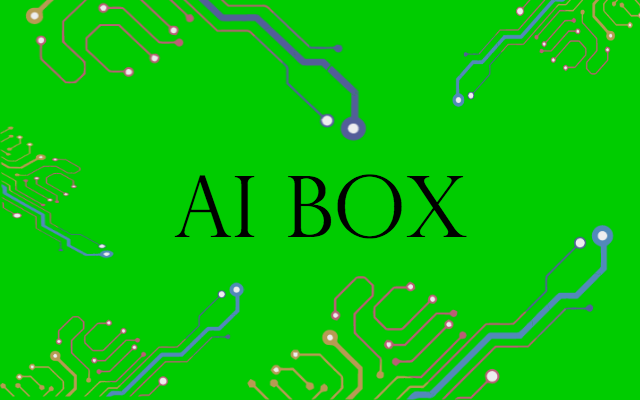 An open source AI library written in JAVA and C++, designed to combine genetic algorithms, evolutionary programing, neural networks, and adjustable virtual circuits. 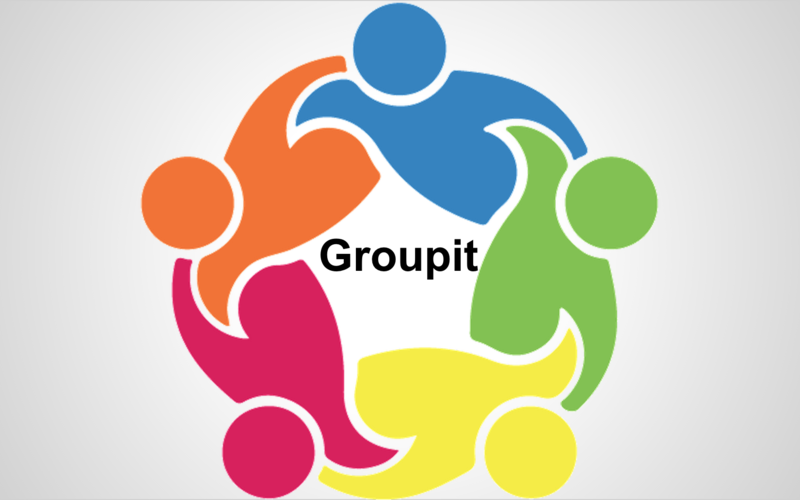 An android app providing a simple, universal means for organizing and communicating between any group or organization. 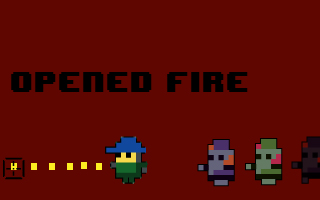 Built with a team of Drexel students, using Java, Node.js, and the Facebook SDK. Ever wondered about from store to store trying to find a specific item? Then WheresItAt.com has got you covered. 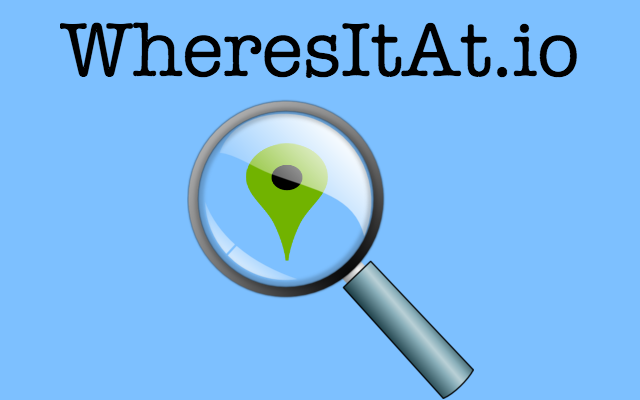 Search for any item, and WheresItAt it will find a store near you that sells it. 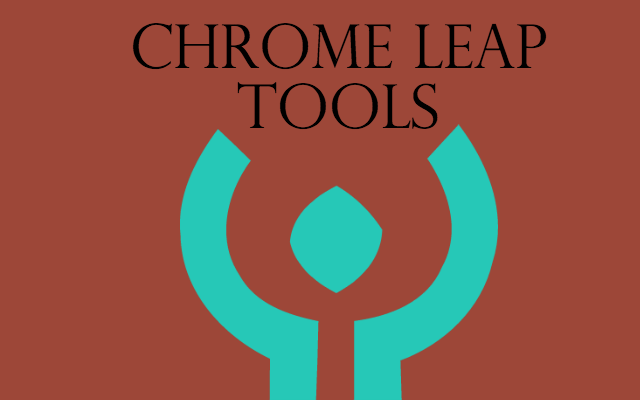 Navigate Chrome using your Leap Motion Controller. Achieve tasks like scrolling, navigating the history, and closing tabs. Reddit Social is an attempt to build a commenting system system similar to Facebook's Social Plugin. 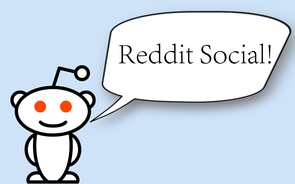 This will allow users to comment on content on your site using their reddit account. 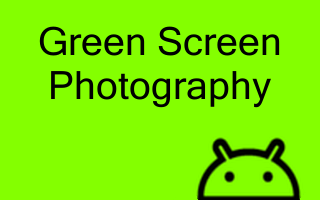 Green screen photography is an easy, and powerful way to achieve green screen effects with you phone's camera. 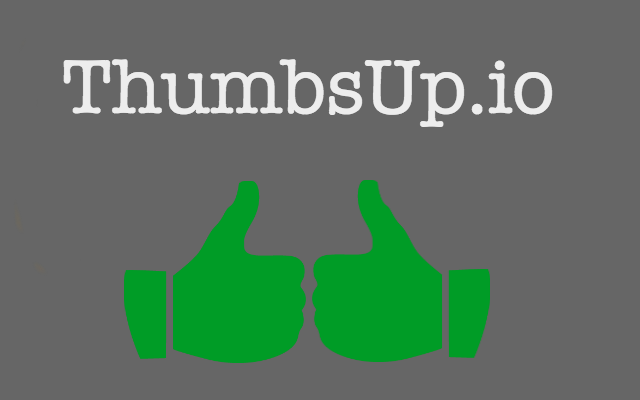 A Youtube community and fundraising platform built from the ground up for forum, comments, and fundraising campains.